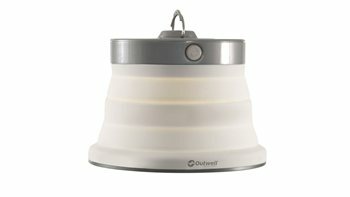 Versatile, durable and adding true home from home comfort on site, Outwell Collaps lightings LED illumination delivers outstanding options in durable pack-flat designs. A new battery-powered Polaris model and the new ingenious table top/hanging Amber. Plus the EU/UK mains Sargas and Leonis models, enjoying, are all available in smart colours.